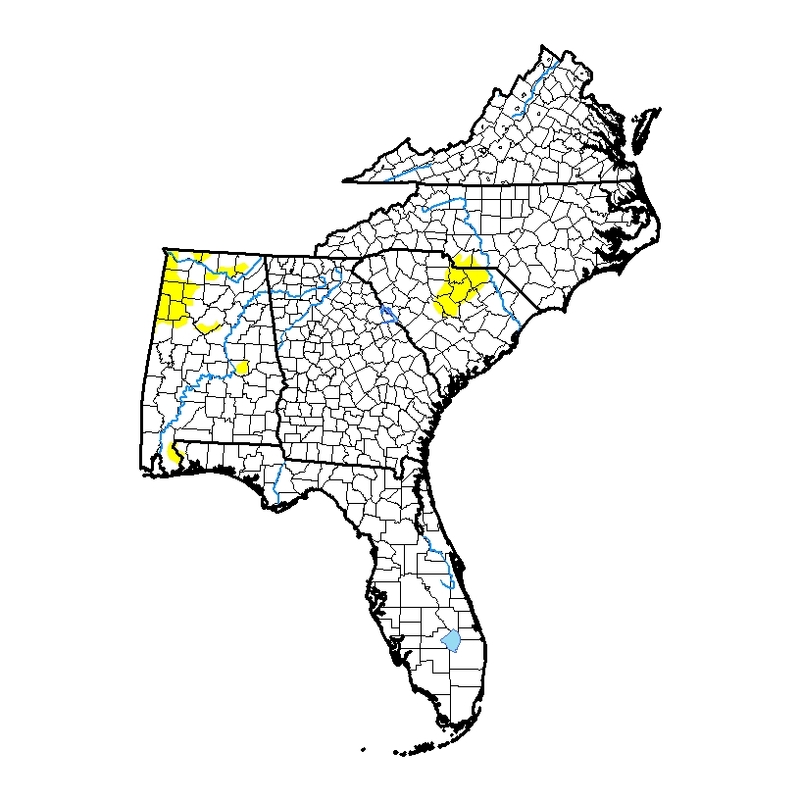 This week’s Drought Monitor shows a slight expansion of abnormally dry conditions across the Southeast. Increases occurred in Alabama and North and South Carolina due to warm temperatures and lack of rain. 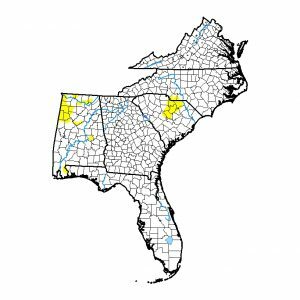 No dry conditions are currently observed in Virginia, Georgia and Florida. The next seven days show relatively little rain for the abnormally dry areas so they are likely to continue and may expand in next week’s map. Previous: Will El Niño and La Niña get more extreme in the future?